ProStar: Laptop Gaming Performance You Can Afford! A company called ProStar have been around for quite some time now making laptops. They were, in fact, established in 1992. For years now they have been making incredibly high-end machines for the PC gaming crowd, but ProStar is well-known for doing insane things like putting full desktop CPU.s into laptops. However, their budget offerings are rather well less known. These lower-end, but still impressive, notebooks are the focus of this article. ProStar is the first to provide Intel Extreme Edition and Intel Core 2 Quad in our laptops. 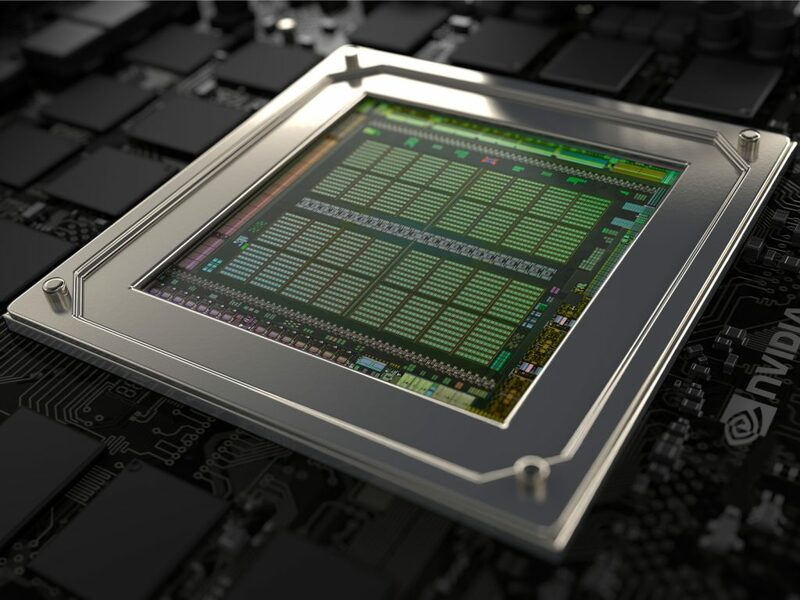 For our AMD loyalist, we provide FX and X2 Dual Core processors. ProStar is the first to offer dual SATA hard drives in RAID configurations, our extreme gaming laptops, and graphics laptops provide an exceptional amount of storage flexibility. ProStar is one of the first to introduce swappable GPU module; we equipped our high-end system with ATI Radeon X800 and NVIDIA GeForce 8700. For $1200, you can go out and buy a variety of high-performance gaming laptops. While some, such as the Apple Macbook Pro, offer incredible workflow, speed, productivity and reasonable gaming performance; others such as the Asus, MSI or Gigabyte “gaming” lines at this price point seem to be under-powered for the price. Many, like the MSI Apache series, only offer low-end GPU solutions like the GTX 960m, GT 950m or sometimes even the lowly GT 940m. 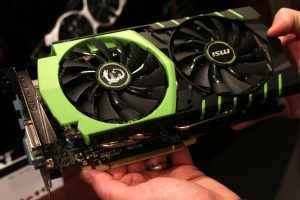 While the GTX 960m is a fairly good card, for the same price you can go to ProStar and purchase one of the variety of systems that they have and get, at the minimum, a GTX 965m. Gtx 960m is on the left, 965m is on the right. The other thing that is amazing about the ProStar line of laptops is that, with the exception of the ProStar ultra-books, every last little component of your system can be changed to your exact desire. This may mean more cost, but also may not, depending on what you would like in the laptop you purchase. Not only does the line-up of ProStar laptops include some heavy-hitters (both in performance, and in pocketbooks), they also make some sweet gaming laptops, for an incredible price. What do you think? Is it a waste of money to buy a gaming laptop? Or is this one of the best options you have seen? Let us know in the comments below! 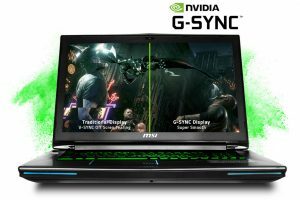 Nvidia debuts new G-sync laptops!